During Unbound, world-class authors and poets come to Columbia to entertain and inform. 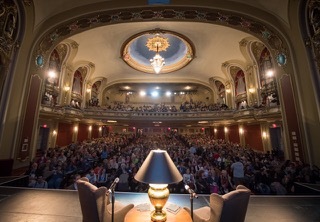 The “Authors in the Schools” project brings writers to speak in front of thousands of students. Books and reading are celebrated. And it’s completely free! Unbound has been near and dear to my heart for several years now. To keep it free to all (and let's face it, literacy and exposure to new ideas has never been more important), please consider donating to this very worthy cause. 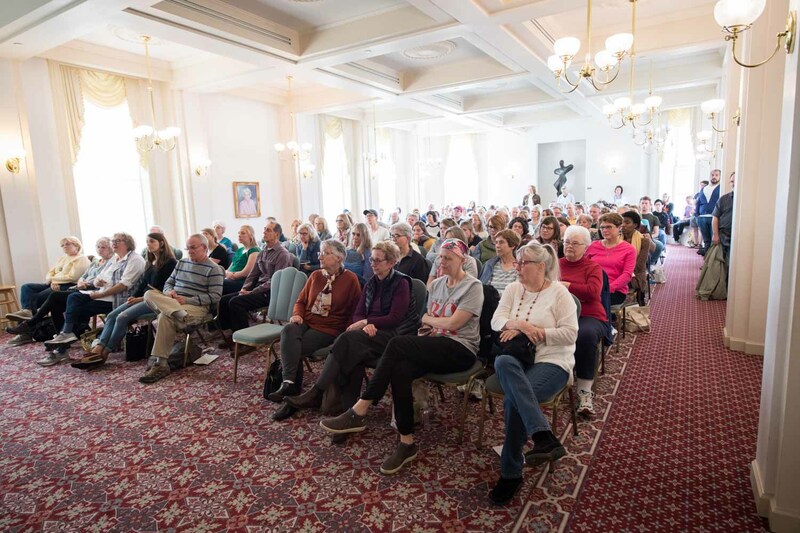 We produce and promote a literary festival in Columbia, where nationally-recognized and bestselling authors and poets come to discuss their work and participate in a variety of interactive programs. This day-long event is free to the public. There are no other literary festivals in Missouri of the national scope and ambition of the Unbound Book Festival. Plus, we are 100% volunteer run--by the community, for the community! We believe that books should be for everyone. We will raise awareness of the literary arts, celebrate books, and encourage a love of reading for all ages--and the festival is completely free to the public. How did we do? If you attended Unbound this year, could you help us out and take 2 minutes to complete the attached survey? There are only 6 questions! Thanks!! Please take the survey titled "Unbound Book Festival 2019 Guest Survey". Your feedback is important! If you were wondering who designed our fabulous volunteer T-shirts that everyone wore this weekend, here's your answer. Thanks, Adrienne!! Loved those shirts. Is it possible to order one? My 7th grader got to hear her today!